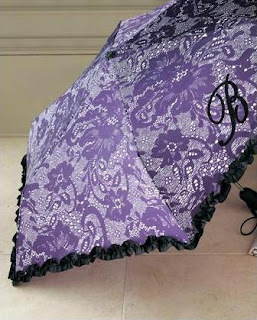 Neiman Marcus has Personalized Initial Compact Umbrella (Multiple Colors) for $11.25 each. You must add item to cart to see discounted price. 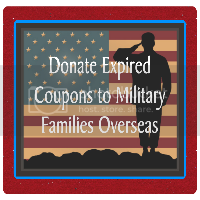 Shipping is free after using coupon code NMFREE during checkout.